Wichita Material Recovery LLC is located in Wichita, KS one block North of Lincoln and four blocks East of Broadway at the corner of Morris and Santa Fe. 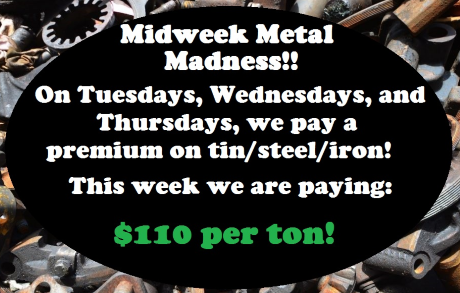 We are the fastest growing scrap metal and e-waste recycler in the Midwest. Our acclaimed quality customer service and friendly knowledgeable staff has helped our business grow. We feature up-to-date pricing, multiple accurate outside scales, unloading assistance, a live ticket screen, and we are locally owned and owner operated! 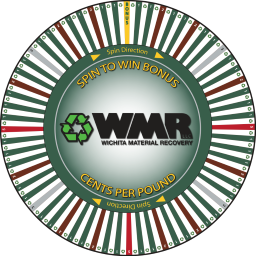 As a perk to our customers we have a giant bonus wheel that pays extra $$$ for your materials and during certain promotions up to $1000! We are open to the general public, commercial, and industrial customers. Come on down and see us, top prices paid in Wichita guaranteed. WE PAY CASH! - - - - Current Promotions EXTRA CA$H BONUS WHEEL AND $$$!!!!PLINKO!!! 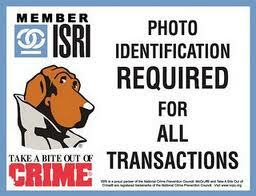 !$$$ - - - - Come down and see us today and get paid $CASH$ guaranteed! If you have any questions, or for up-to-date pricing, please call 316-303-9303 or stop by.